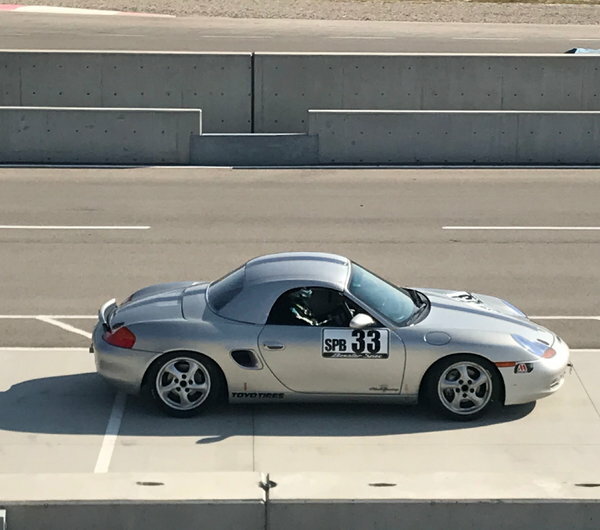 1998 Spec Boxster (986) race car is ready to race. Professional completely rebuilt engine with approximately 20hr on rebuild. Car is in nice condition, paint & body show no signs of damage. It does have a few rub marks. Professionally built & maintained. Some of the upgrade components: GT3 front control arms, Bilstein PSS9 Spec Boxster struts with Swift Boxster Springs, Tarrett Engineering rear toe control arms & front & rear adjustable drop links, Goodridge SS brake lines,Patrick Racing exhaust system, many more! !